The European Network for Rural Development (ENRD) serves as a hub for exchange of information on how Rural Development policy, programmes, projects and other initiatives are working in practice and how they can be improved to achieve more. The ENRD is not a membership organisation. Its work aims to engage and reach anyone with an interest in and commitment to rural development in Europe. Other interested rural development organisations and individuals. Support the evaluation of the RDPs. The ENRD supports the effective implementation of EU Member States' Rural Development Programmes (RDPs) by generating and sharing knowledge, as well as through facilitating information exchange and cooperation across rural Europe. These activities are facilitated by two support units: the ENRD Contact Point and the European Evaluation Helpdesk for Rural Development. The ENRD was established in 2008 by the European Commission, Directorate-General for Agriculture and Rural Development (DG AGRI). The ENRD is governed by formal structures, the European Rural Networks’ Assembly and Steering Group, bringing together a range of rural development stakeholder groups providing strategic direction, guidance and coordination. Find out more! 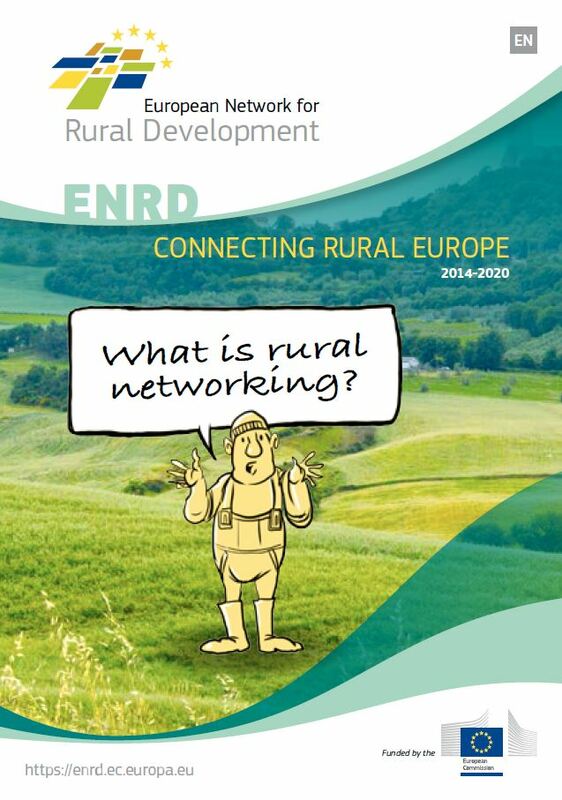 Read and share the ENRD presentation booklet overviewing rural networking in Europe. It is available for online download in 23 European languages.